Good News Club is a ministry of Child Evangelism Fellowship in which trained volunteers meet with groups of children after school. Each week the teacher presents an exciting Bible lesson using colorful materials to evangelize boys and girls with the gospel of the Lord Jesus Christ. 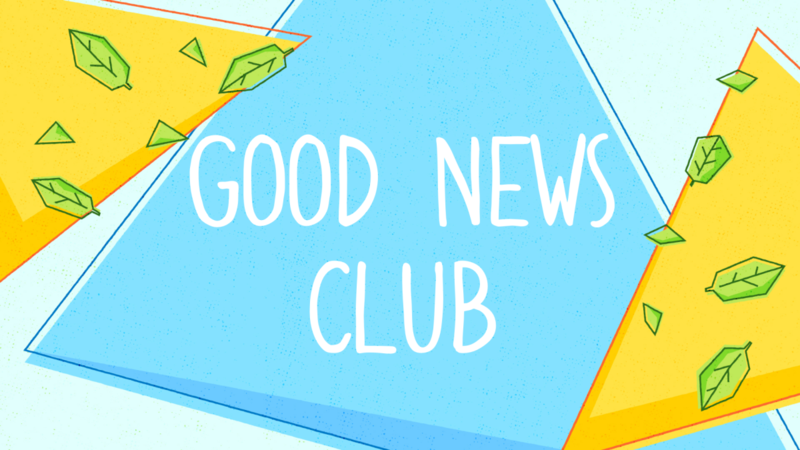 The Good News Club meets from 3:00 - 4:15 p.m. at Sam Rosen Elementary School every Thursday for six weeks. It begins on January 24th and will finish on February 28th. If you would like to volunteer or for more information, please contact Miss Patsy O’Neal.